With the help of OST to PST software, Outlook users can convert OST files which are corrupt or orphaned into PST file format. Conversion from OST to PST makes the files accessible from MS Outlook email client. Omega Messenger is the only tool you`ll need to chat online using your MSN, Yahoo!, AIM or ICQ Account, and best of all, it`s free! With the MSN Names stealer you can, steal names from your contacts in MSN Messenger. 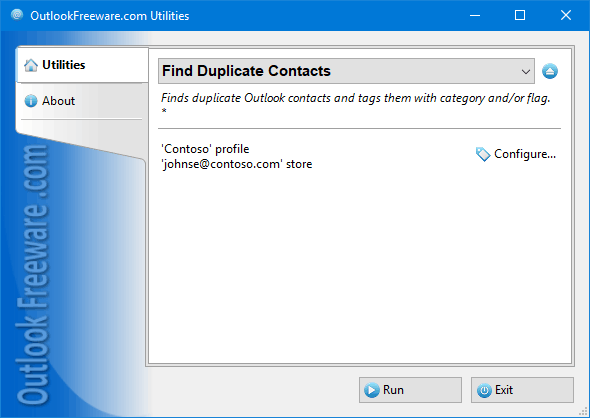 This is useful if you want to copy your contacts MSN Names, or retrieve some info from them such as URLs, or even copy themall if your are an MSN Names collector.